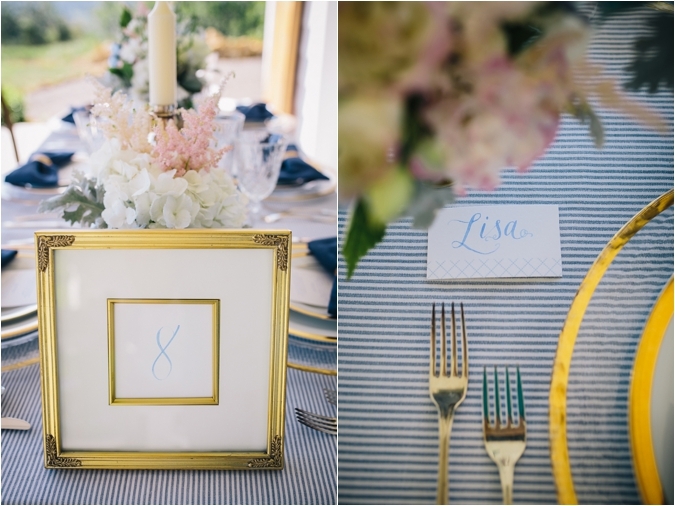 Lisa Mallory and Lindsey Marie Events really outdid themselves on this breathtaking Southern Charm Inspired shoot. 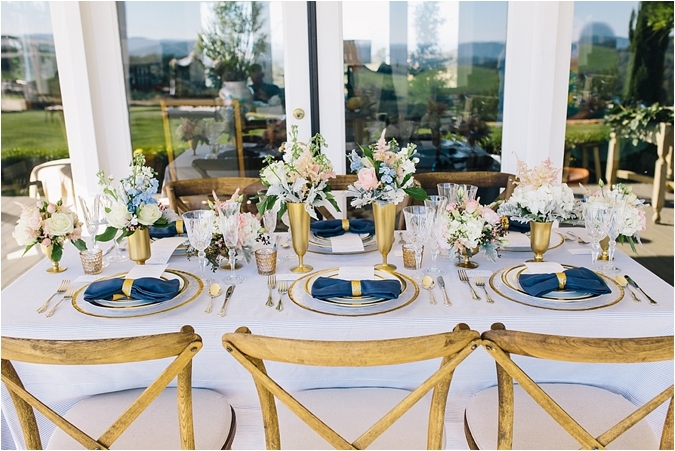 Every last detail was extraordinary from the floral arrangements, to the décor, cake, accessories, venue, and don’t even get us started on that beautiful car. 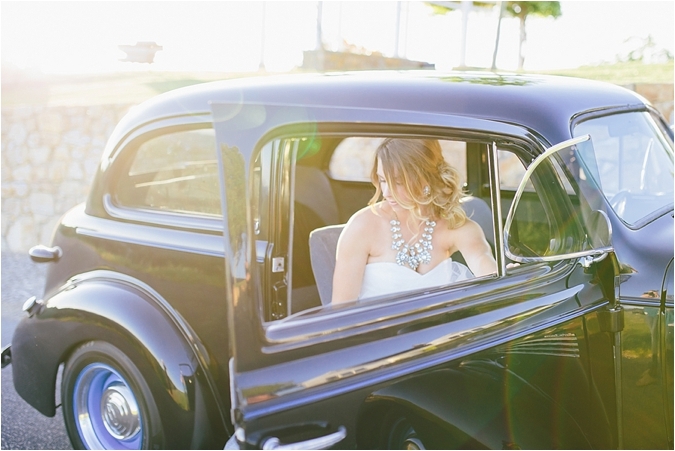 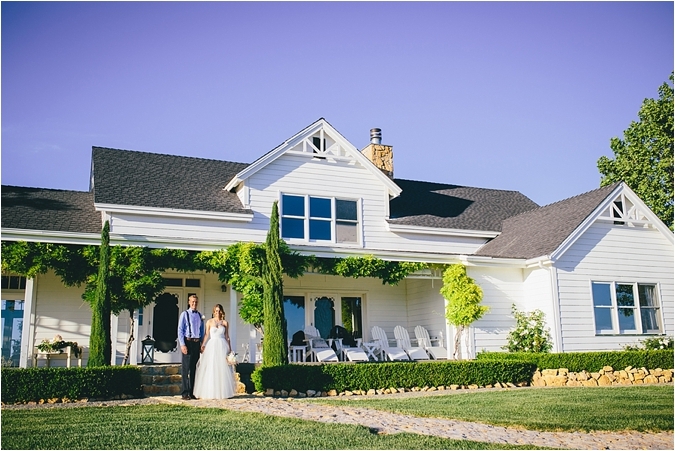 The brand new venue is sure to attract brides from all over to appreciate the beauty of Lekai Ranch. 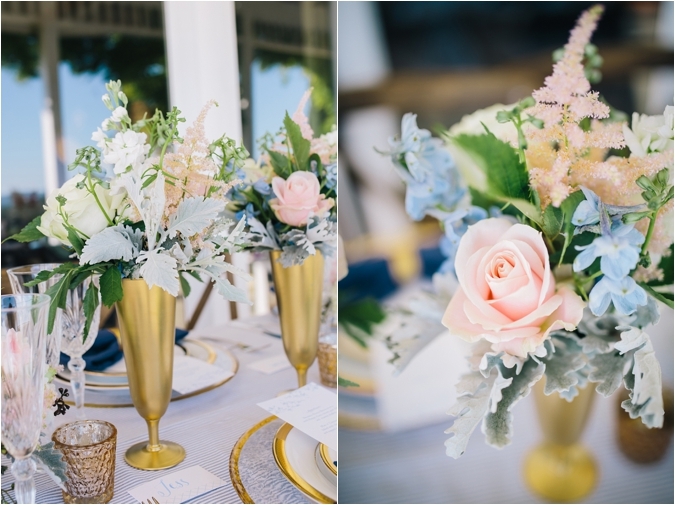 This inspiration shoot is sure to show brides that Southern Charm can look stunning in California, and that barn & burlap weddings may have some serious competition. 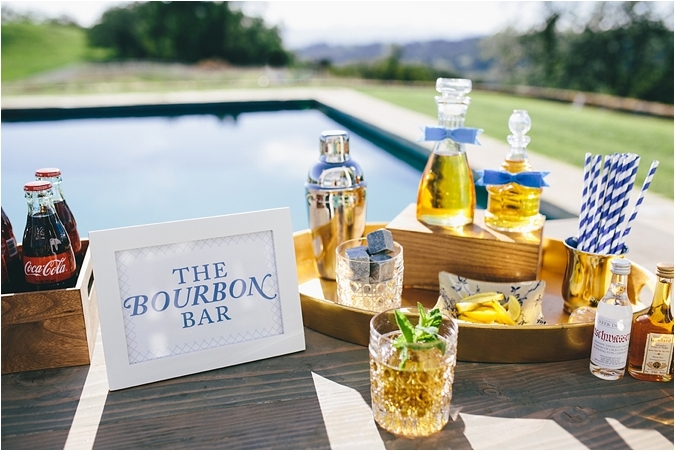 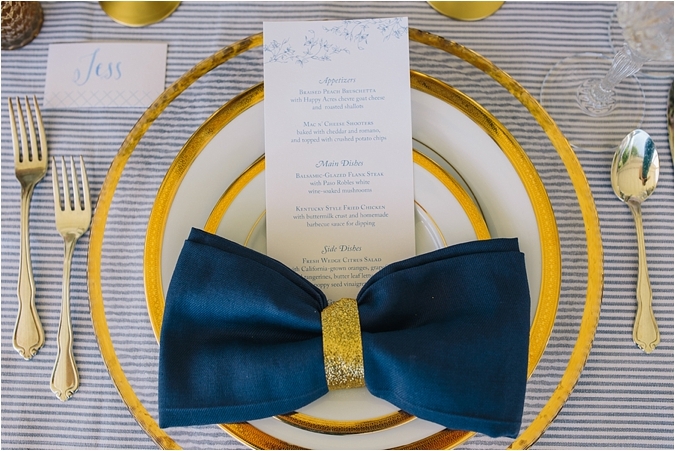 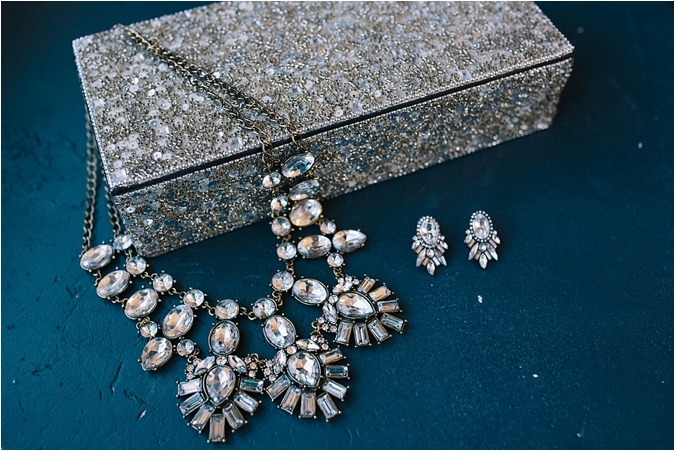 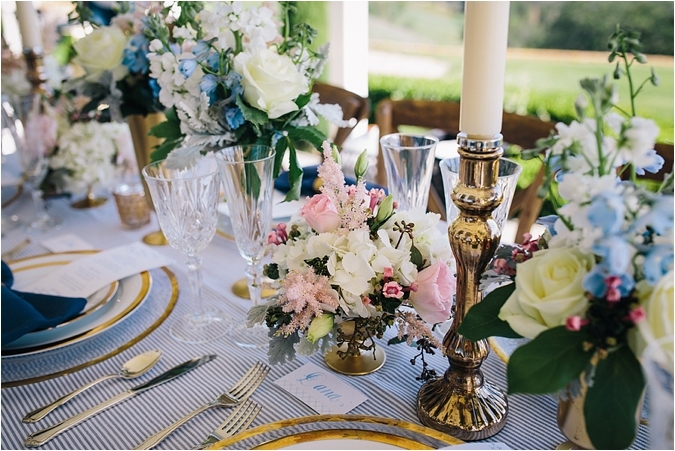 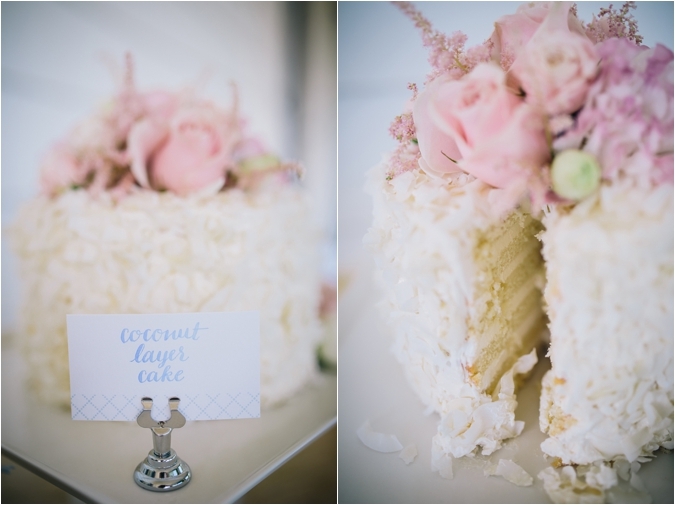 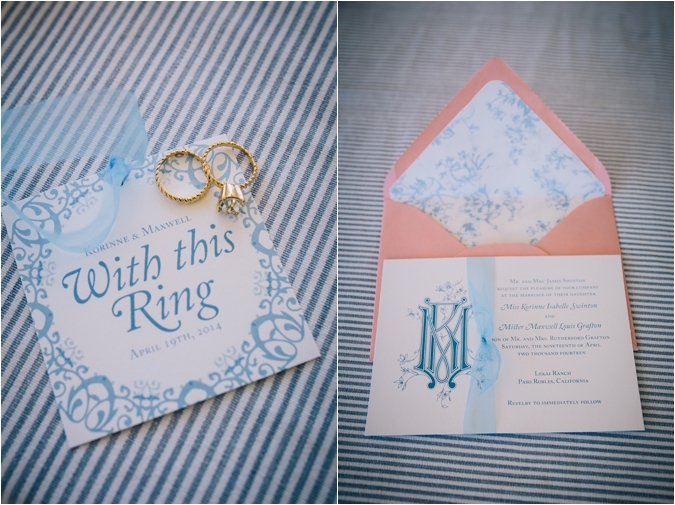 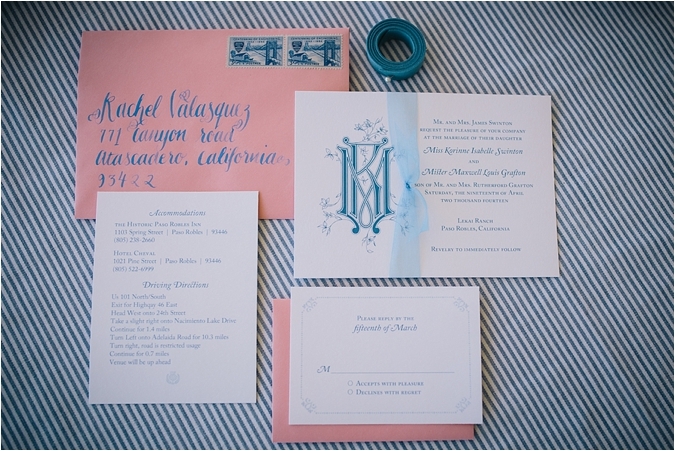 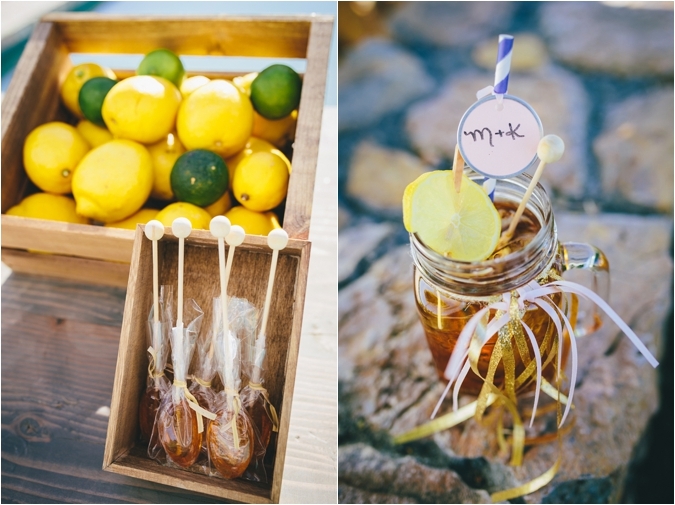 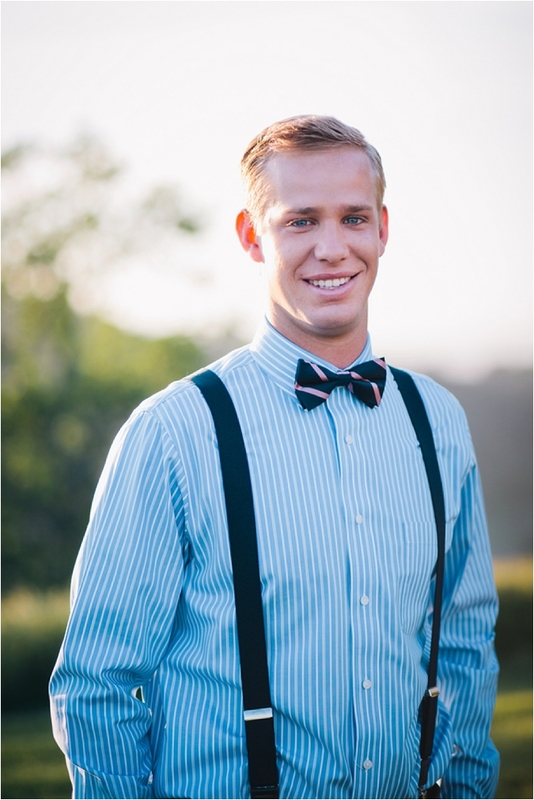 About this shoot: This is a southern charm inspired Inspiration Shoot in California. 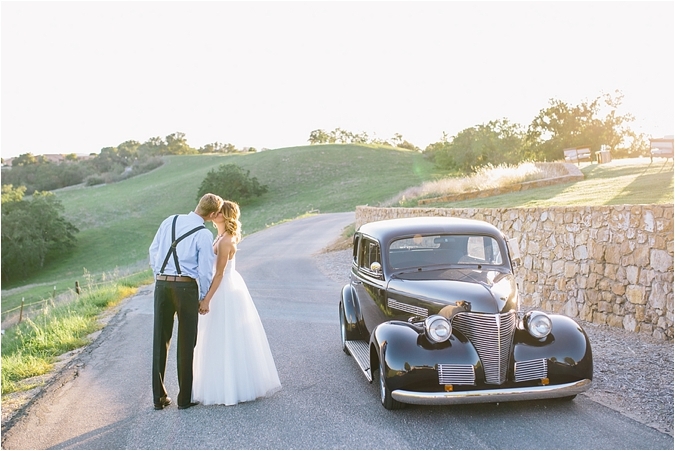 We were looking for something different than the barn and burlap weddings we are seeing so much of. 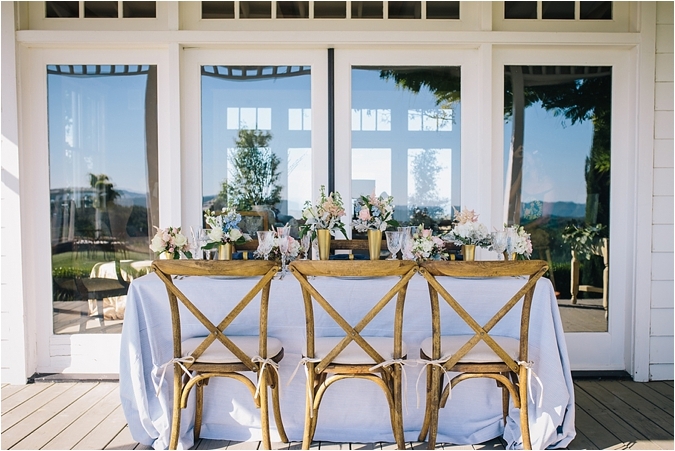 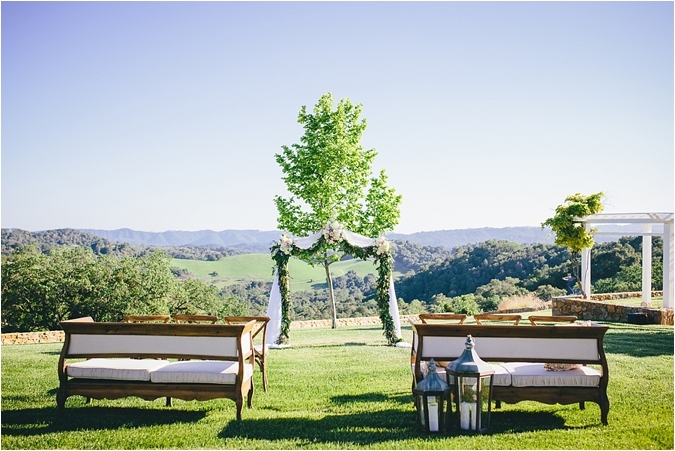 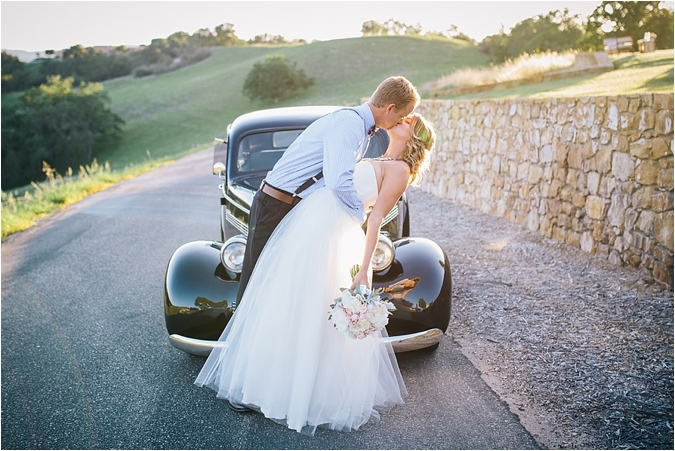 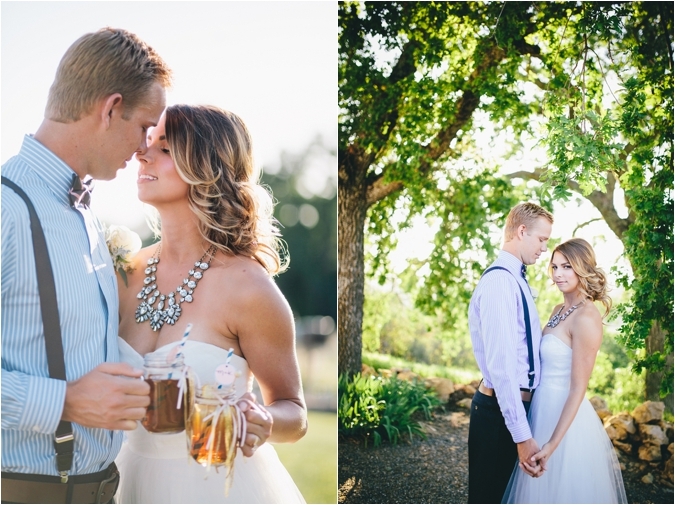 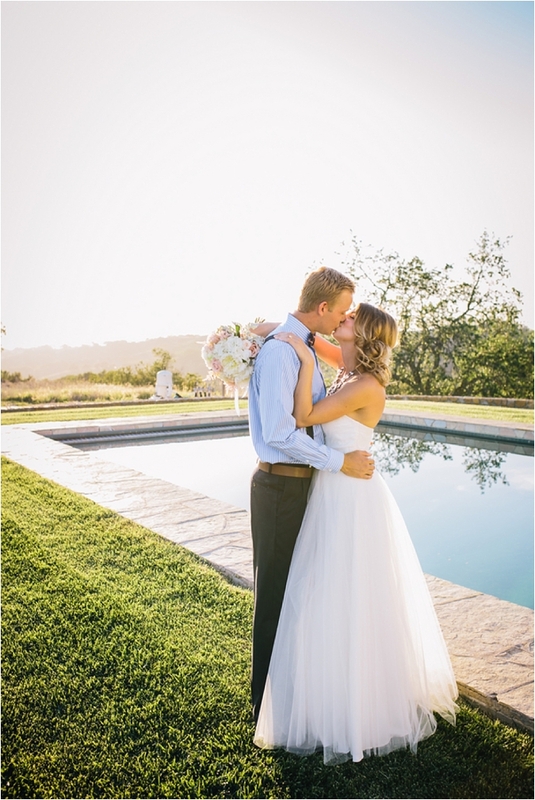 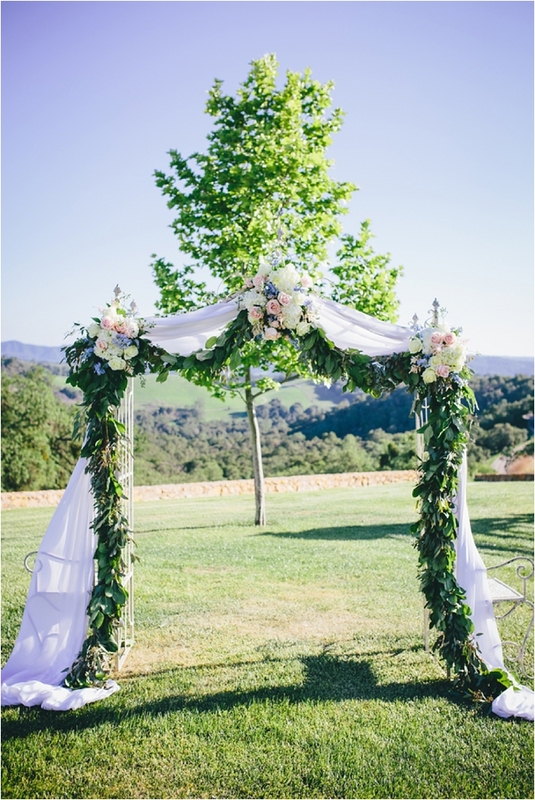 The brand new wedding venue, Lekai Ranch, in Paso Robles was the perfect fit for our shoot! 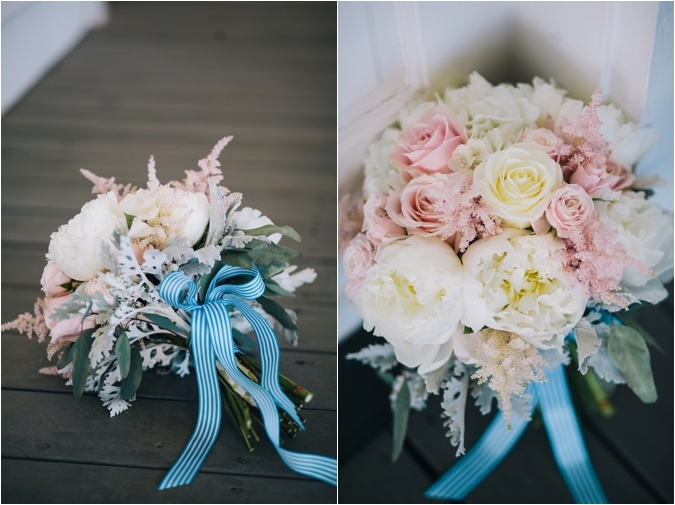 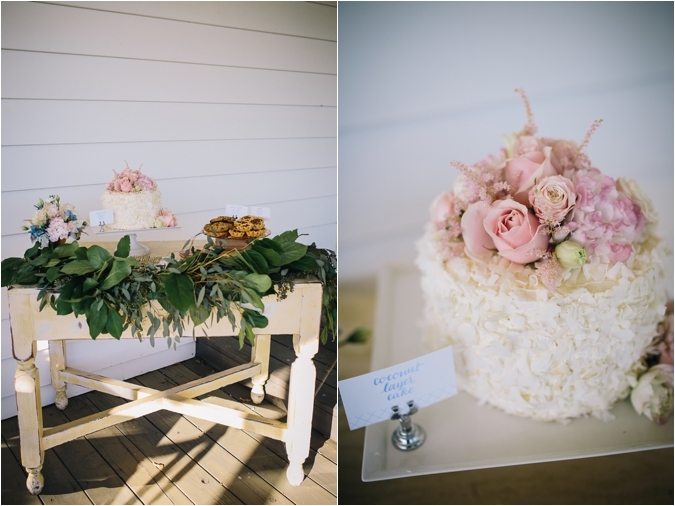 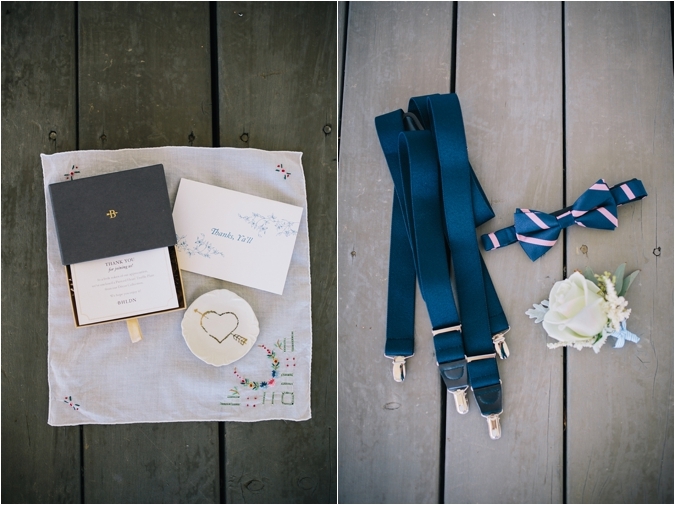 Complete with all the Southern details, we love how the "Southern Charm" Inspiration shoot came together!